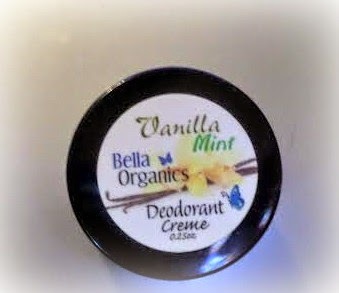 If you love the smell of any type of mint with the sweetness of vanilla, you will love the Vanilla Mint Deodorant Creme from Bella Organics. I find the smell of mint so comforting and that was one the most enjoyable aspects of this product. 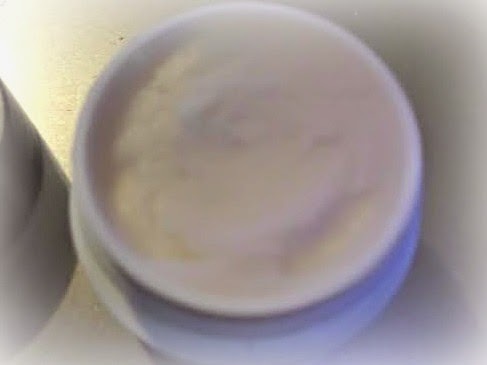 I also loved the thick and creamy texture. In a day where we have to be careful of the things that placed or ingested in our bodies, having an all natural and organic alternative for deodorant is a refreshing idea. Many of the ingredients include: Organic Shea Butter, Organic Arrowroot Powder, (Vegan), Organic Sunflower Oil, Organic Virgin Coconut Oil, Aluminum-Free Baking Soda, Organic Peppermint Essential Oil, Organic Vanilla Extract, Organic Tea Tree Essential Oil. When combined these ingredients have the ability to absorb wetness, soothe, moisturize, antibacterial and germ killing properties. Being from the south the weather can get very humid. I found the deodorant to be very cooling and just smelled so wonderful.